The Bumblebee Bat, or otherwise known as Kitti’s Hog-nosed Bat is a species of bat that is unique to the western regions of Thailand and currently has an estimated population of around 4000. The nickname ‘Bumblebee Bat’ was given to these unique bats for their size as they are not much bigger than a Bee, around the size of the top section of your thumb. The official name of the Bumblebee Bat is actually Kitti’s Hog-nosed Bat, named after the local Thai biologist Kitti Thonglongya who first discovered these fascinating animals back in 1973. 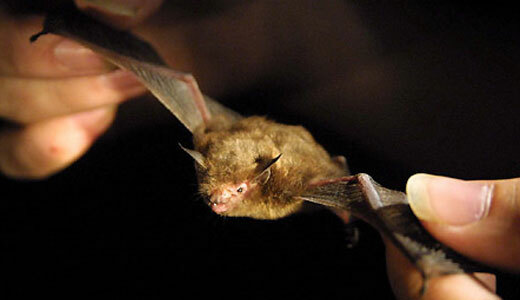 The Bumblebee Bat is one of the smallest mammals in the world and is the smallest known species of Bat. These tiny Bats usually live in groups of around 100 Bats and are active primarily in twilight where they will hunt insects which is their only known main food source. Typically the Bumblebee Bats have a brown/red coloration and are easily noticed by their snout like nose leading to the name ‘Hog-nosed’. Bumblebee Bats prefer to roost in limestone caves and will only be found deep into these caves and as high up as possible. Although its common to find groups of around 100 Bumblebee Bats in the same cave they prefer to roost by themselves. 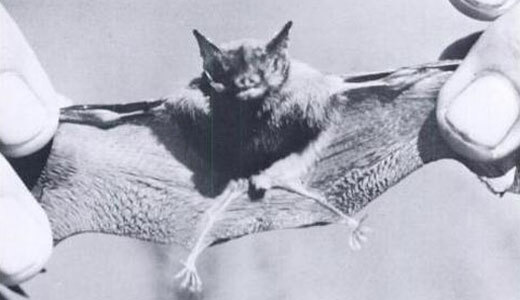 Active in the twilight periods of the da, the Bumblebee Bat only ventures out to hunt for 20 – 30 minutes at a time and even this is heavily weather dependent, if there are strong winds or rainy weather then the Bumblebee Bats have been known to spend much shorter periods of time away from the safety of the limestone homes. 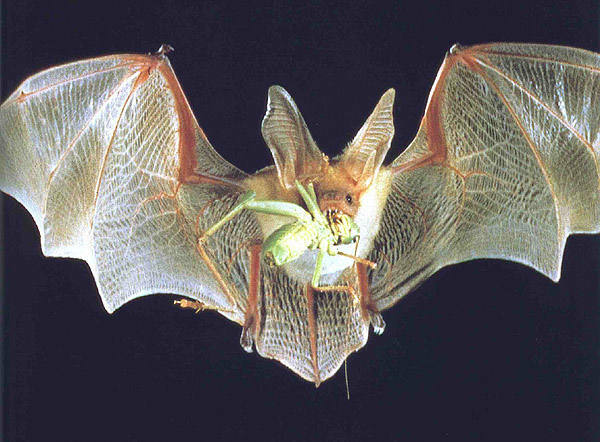 It has been determined from analyzing the stomach contents of Bumblebee Bat specimens that they feed almost exclusively on insects with the exception of spider remains sometimes being found. There is only a very small number of Bumblebee Bats to be found out in the wilderness and this may be partially down to the fact that female Bumblebee Bats only give birth once a year and to usually only 1 child at this time. the bumblebee bat is actually called something like a hognosed bat, so it is not part of the bumblebee family. its just called that bc it is roughly the size of a bumblebee. What eats a bumblebee bat? And what are ALL the things they eat?